Ives’ team of experienced project managers, skilled tradesmen and knowledgeable administrative staff partners with building and facility managers, architects and engineers to create a unified vision for each project. Whether it’s a one-time capital project or an ongoing unit cost contract, Ives has the experience to get the job done efficiently, safely and effectively. When you work with Ives, you’ll find that we combine the capabilities and reliability you demand from an established commercial construction with personal, attentive service. 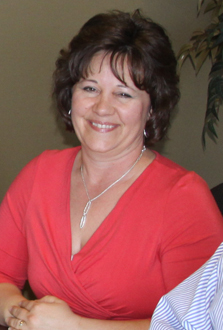 Tina has worked at Ives Construction for more than five years. She assists project managers with DMR’s, bid invitations, proposals and close-out documents in addition to completing account and payroll duties. Matt grew up around the industry and started working in construction when he was 16, working his way up from a laborer to an office manager to his current role as project manager after earning degrees from Missouri State University in Computer Information Systems and Business. Matt has completed OSHA 10-hour certification training, is a LEED Accredited Professional and a member of the St. Louis Chapter of the USGBC. Gary and Dane Ives began working together as carpenter apprentices in 1979. 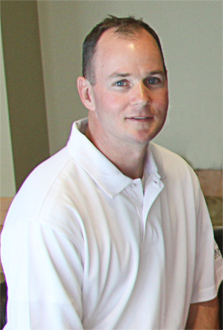 When Dane founded Ives in 1998, Gary joined him as a project manager and estimator. Today, his responsibilities include bidding work, ordering materials, coordinating project plans with the foreman and communicating with clients. 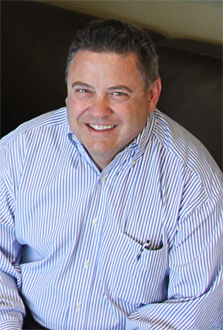 Daryl Ives is the Vice President of Ives Construction, working as a leader in the project management team and leads the company's business development. In addition to the daily operations, Daryl leads up the green division of Ives Construction where he works closely with customers as the Accredited Professional to achieve their LEED certified goal. 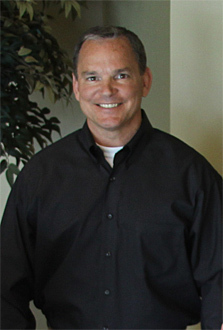 Prior to Ives Construction, Daryl served as a National Construction Manager for Bridge Information Systems. He has over 20 years in the construction industry and has built projects in every major city and state throughout the United States. "I have always had a great deal of respect for the craftsmen, and am very fortunate to work with people where skill, precision and safety take precedent. At Ives, our project management team and office staff is trained to solve problems on the site … and that’s why our client's say we out-perform our competitors." In addition to his services at Ives Construction, Daryl is a youth pastor at his church in Lake St. Louis, MO where he teaches Kindergarten through 5th grade; serves in Habitat for Humanity and is active in Rebuilding Together where he has worked on a several teams rehabilitating homes. Dane’s has spent the last 35 years of his construction industry career developing lasting relationships with corporate clients through personal service, enthusiastic performance, and authentic ideals. 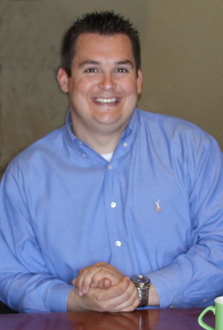 In addition to managing client services and business development for Ives, Dane also oversees project management staff. When asked Ives Construction’s unique project management approach, Dane explains, “Every member of our team is authorized to make decisions on the companies benefit if needed, allowing fewer job interruptions and maintaining balanced progress on all of our projects.” Dane opened Ives Construction in 1998. He has a bachelor’s degree in Industrial Education from the University of Missouri – Columbia.